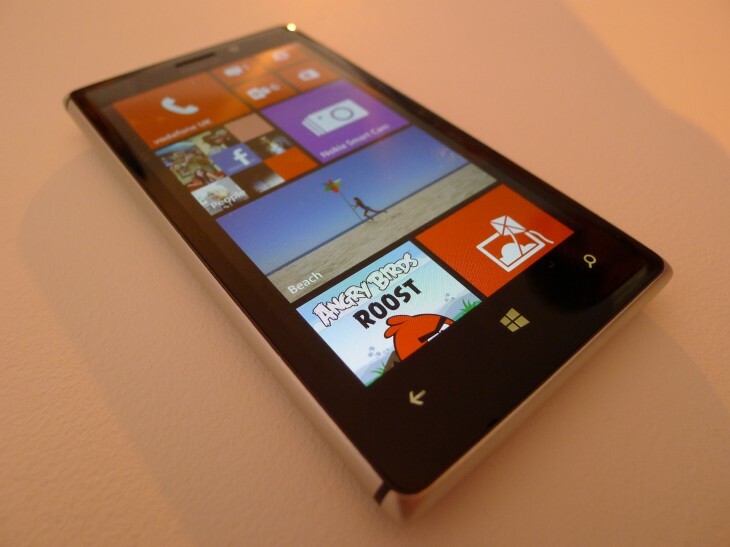 Major mobile network operator Telefónica is partnering with Microsoft to double-down on Windows Phone 8 and launch an ‘enhanced marketing effort’ to boost handset sales running the mobile operating system. Telefónica confirmed it would step up its advertising in the United Kingdom, Germany, Spain, Mexico, Brazil and Chile over the coming year, to end what it describes as “the current duopoly” of Android and iOS. It’s unclear how much money Telefónica will be pumping into the scheme, but fresh advertising in any form should help to improve public awareness of the Windows Phone 8 platform and also shift a few units in the process. Figures published by the International Data Corporation (IDC) last month showed that Windows Phone had leapfrogged BlackBerry to third place in the first quarter of 2013. It’s a positive milestone, but failed to reduce the massive 92 percent marketshare for new handset shipments enjoyed by both Apple and Google with their respective mobile platforms. Telefónica says it is “firmly committed” to encouraging new mobile operating platforms – it was one of the first to back newcomer Firefox OS – and will be working with leading Windows Phone 8 device manufacturers to ensure that their handsets are on store shelves during the renewed marketing campaign. “An associate partner such as Microsoft is chosen as a result of its operator-focused business approach. The Microsoft business culture is based on a model of value creation through its partners associates, which fits in perfectly with our culture and also with our way of doing business,” José María Álvarez Pallete, COO of Telefónica S.A said.